Colour changing masterbatches can be added to standard plastics for injection moulding and extrusion, to create a vivid change of colour which is activated by changes in temperature (thermochromic) or UVlight (photochromic). 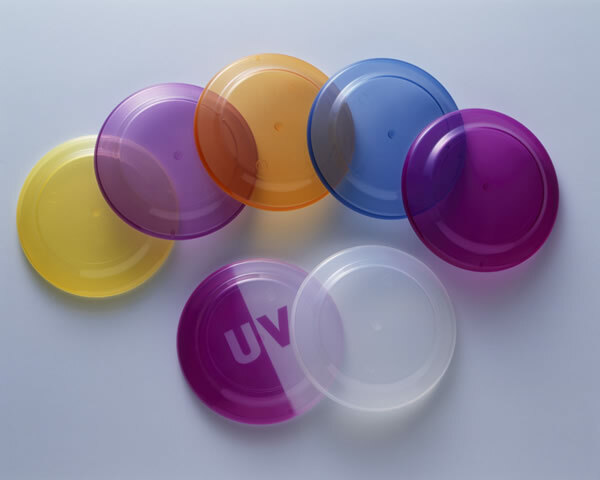 We can supply universal thermochromic masterbatch suitable for polypropylene, polyethylene, polystyrene, ABS, and pvc which can be dosed in at between 3% to 10% according to products thickness and required colour intensity. For thermochromics, activation temperatures range from zero to 65°C. A wide variety of colours are available such as from translucent to a colour, or colour to colour such as green to yellow, purple to pink, red to yellow, blue to white, brown to yellow. Thermochromic Masterbatch is temperature sensitive and changes colour as its temperature changes. Photochromic Masterbatch is ultra violet sensitive. 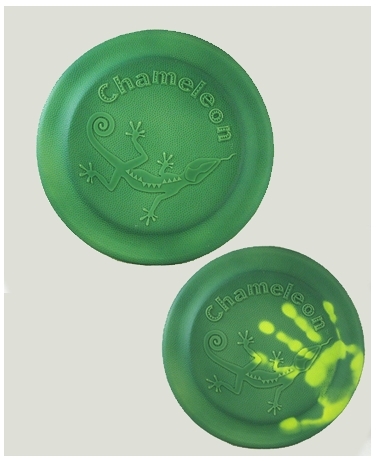 When placed in sunlight or near an ultra violet lamp it changes from clear to one of a selection of colours. LCR Hallcrest has been working closely with leading Dutch agency, Miles Promocean on their recent and on-going colour changing stirrer promotion for well known drinking chocolate brand, Chocomel which is taking place nationwide within the Netherlands and soon to be followed by a campaign in Belgium too. Chocomel is extremely popular as a warming winter drink, and this new campaign with the branded colour changing stirrers is promoting Chocomel as a cool refreshing summer drink. 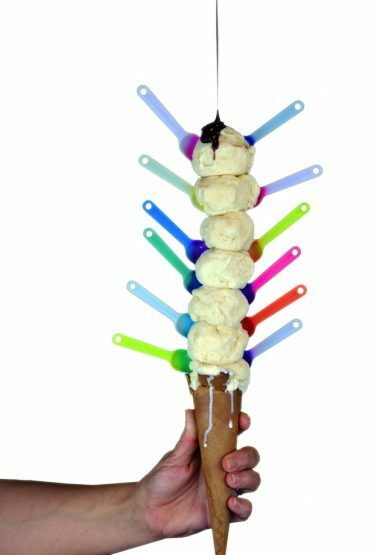 The Chocomel colour changing stirrers are being used as POS material in restaurants, as an awareness campaign to encourage restaurant staff to serve Chocomel chilled to consumers, and to show consumers that the drink is really refreshing when drunk chilled, at 4°C for optimum enjoyment – its cool drinking temperature. Chocomel is served to consumers in a stainless steel cup along with the stirrer which changes colour vividly from yellow to orange to indicate that the drink is cold. The colour changing stirrers include a thermometer relief within the design showing 4°C – the perfect temperature to drink Chocomel. The campaign is further supported by posters and pos material within the restaurant to encourage purchase. Phosphorescent Pellets/Masterbatch has been specially manufactured for injection moulding and extrusion purposes and can be added to many types of standard plastic materials with ease to create stunning ‘Glow in the Dark’ effects whether the resulting products be for fun or safety purposes.